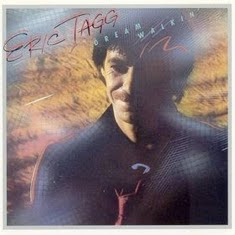 You are currently browsing the category archive for the ‘Eric Tagg’ category. Shared by kosta Thanks for his friends Walter! !